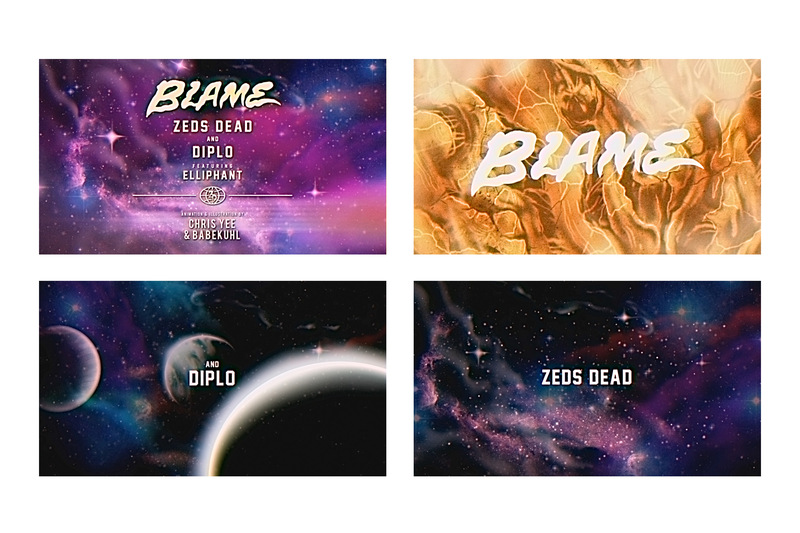 Blame is the first in our series of animated music videos for Canadian electronic music producers, Zed’s Dead. 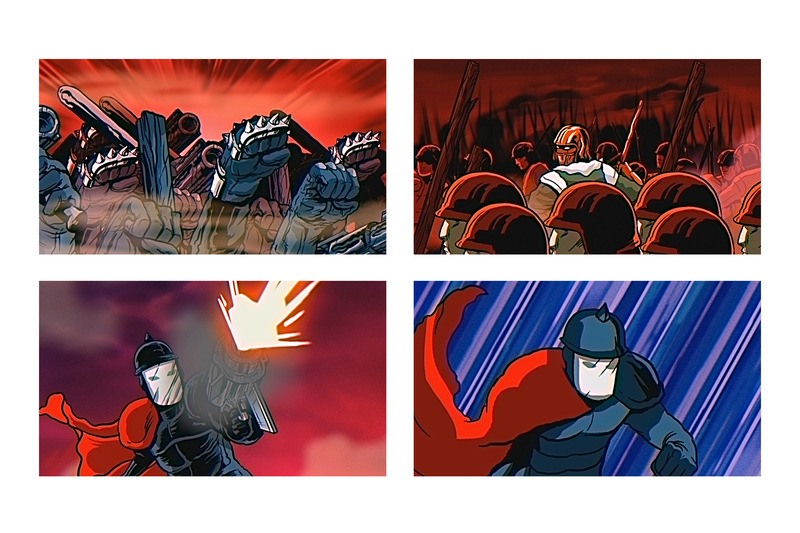 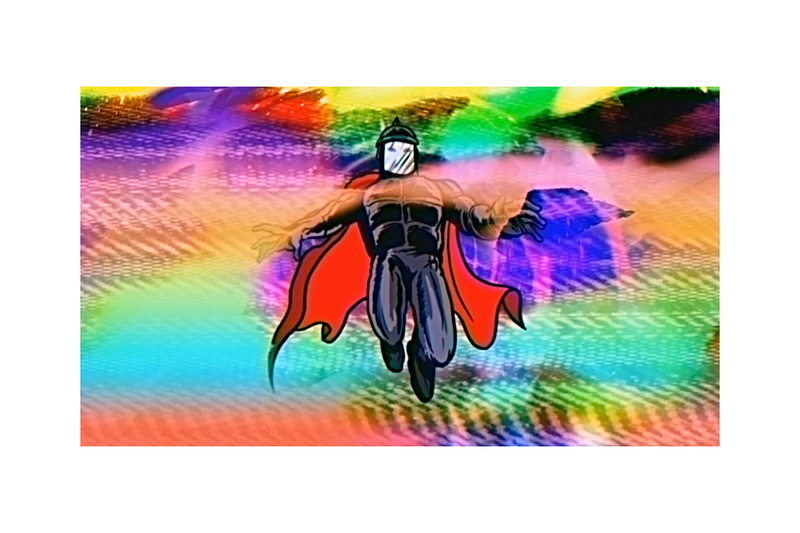 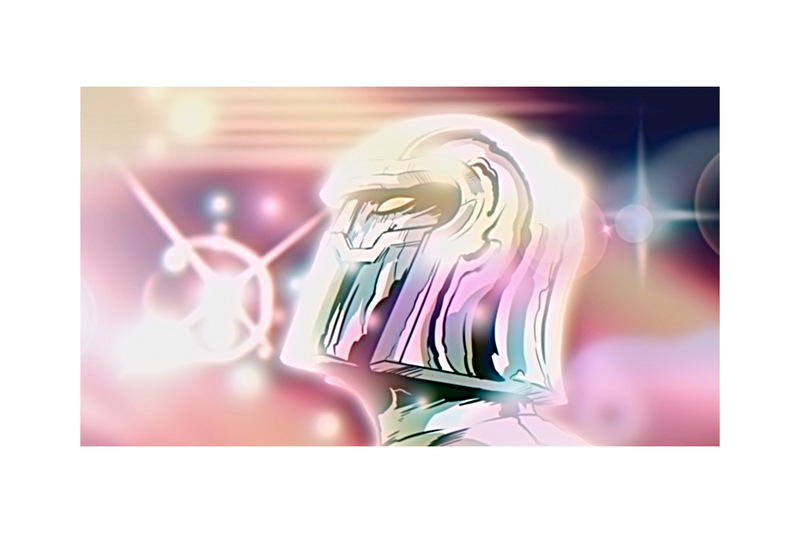 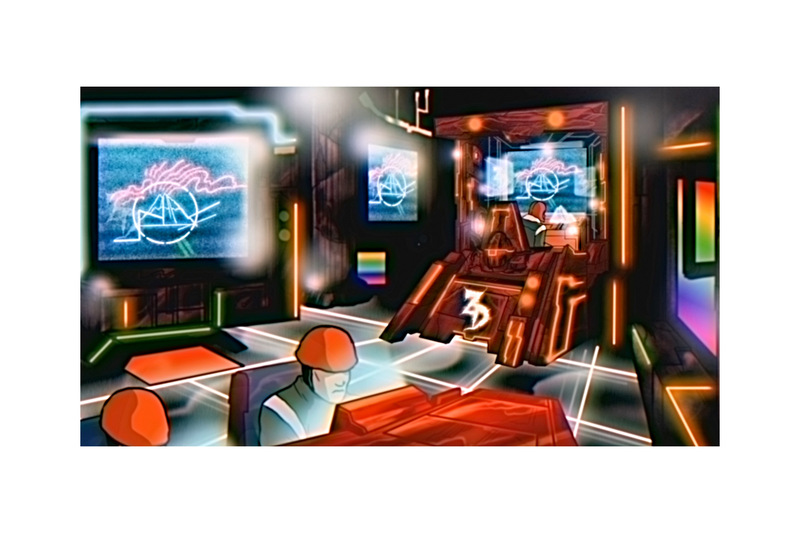 Directed by Chris Yee, these videos channel our shared love of 80’s animation and employ a combination of traditional frame-by-frame animation techniques alongside 3D graphics and other computer assisted effects. 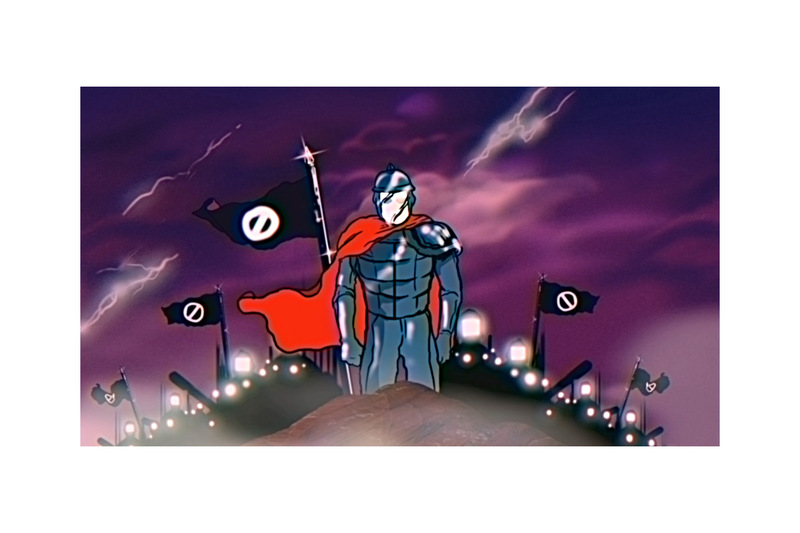 At the time of writing, Blame has amassed over 2 million views on YouTube.